7. Aqua Ski - You Don't Know Me? Music has always been a part of my life growing up. As with most parents, my parents made me take up instruments when I was young. I totally thank them for it because it helped me appreciate the art of music very early. Growing up I was always open and all types of music genres, from Hip-Hop, Punk, Metal, Classical, House, Trance, Hardhouse Nu-NRG, Breaks DnB... the list can go on and on. 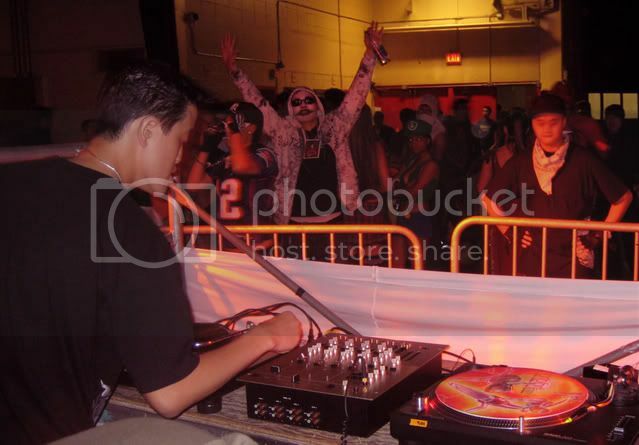 But it wasn't until I started going to parties and clubs shows and was amazed at how the one person behind the 2 decks could control the collective vibe of the entire crowd with only the music they dropped. Yes, at heart, Iâ€™m an attention whore. Hey everyoneâ€¦ LOOK AT ME!!! What type of music do you specialize in? Main genre is breakbeats. Anything that's fat & funky to down right dirty filthy basslines. On top of that I love dropping the remixes of familiar tracks with a banging twist, it makes 'em rip the dance floor up. What is your most treasured record and why? DJ Icey - The One, because I got it signed by the man himself. Have you got any funny/horrific DJing stories? So far (knock on wood) the only thing that comes to mind was at my first set ever. I using the house needles and I couldnâ€™t get any volume out of the right channel for two whole tracks. It was the opening slot so no biggie. What do you like the most about DJing? Like I said. I want attention... figure it out. :P HAHAHA! No but really, I just like being able to spin tracks that I like for people and watch 'em go off on it. What does your DJ name signify? 1. Spreading rapidly and extensively by infection and affecting many individuals in an area or a population at the same time: an epidemic outbreak. 2. a rapid spread or increase in the occurrence of something: an epidemic of riots. 1. The cardinal number equal to 6 + 1. 2. A very significant number in my life ever since i was a child. A new addition to Vancouver's breakbeat roster and co-founder of the west-coast based Deviantbreaks.com, Marc Lung (aka EPID3MIK-7) has been infecting the decks with bassline driven sets at every event he's played. Over the past year EPID3MIK-7 has been lucky enough to rock the decks alongside some of Vancity's best artists. Cleverly blending Hip-Hop mashups with Funky and Nu-Skool breaks is a signature trait for EPID3MIK-7 and heâ€™ll be sure to make the crowd rip the floor apart. Last edited by EPID3MIK-7; Jul 20, 10 at 03:21 PM. Last edited by EPID3MIK-7; Jan 26, 08 at 06:23 PM. vancouvers biggest secret(sp?)!!!!! i love the hiphop influenced breaks this guy drops....deadly!!! only a few weeks till seattle! gonna be HUGE! Thanks Alla. I'm stoked to be playing in Seattle. 10 MORE DAYS!!! /\ It's a great track. You can try and special order it from HTFR LINKIN PARK VS JAY - Z - NUMB (BREAKZ REMIX)- BRITISH PROMO 12" Good luck on the search. Solaris Music Festival in under 2 Weeks! Stoked! I'll be rocking the Area: 49 stage on Saturday night the 23rd from 10pm-12am! 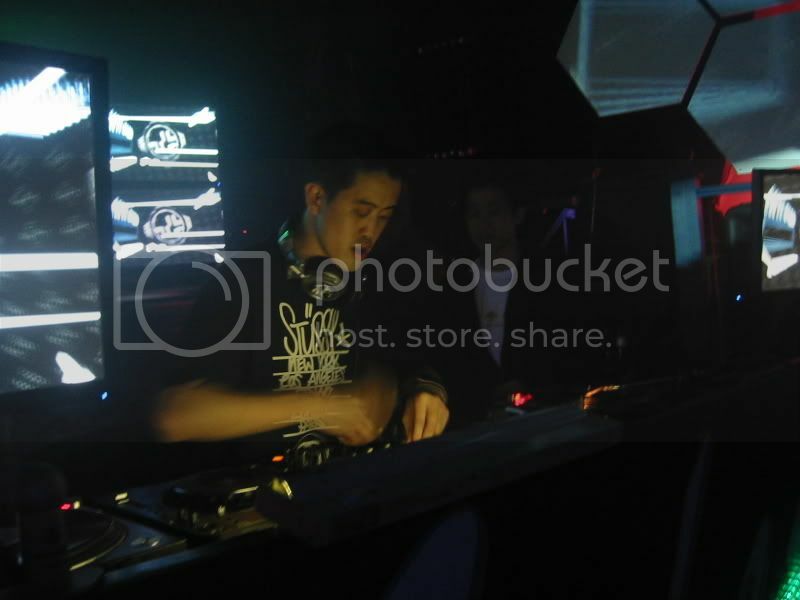 marc im sure U will rock it babe=) ROCK THEM DECKS LIKE THE ROCK STAR U ARE YEWWWWWWWWWWWWW!!! 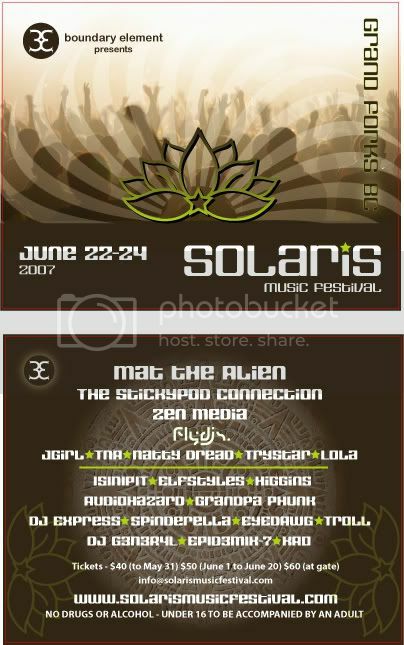 ^^^ Playing @ Solaris was so much fun. Definately looking forward to next year. big up yo self mark!! happy happy birthday Marc!!! doooooms night waaat? Thanks Alla! My b-day is a large blur and most of it is missing from my brain. Hahaha. Yeaaah Nate and I will be rockin DOOMS Next Week!!!!... I'll be seeing ya Monster Mash too. will you and drae be coming to monster mash beforehand? i cant wait to see your costumes. i know drae's is going to be uber cute..
Last edited by mithridate; Oct 24, 07 at 08:11 AM. 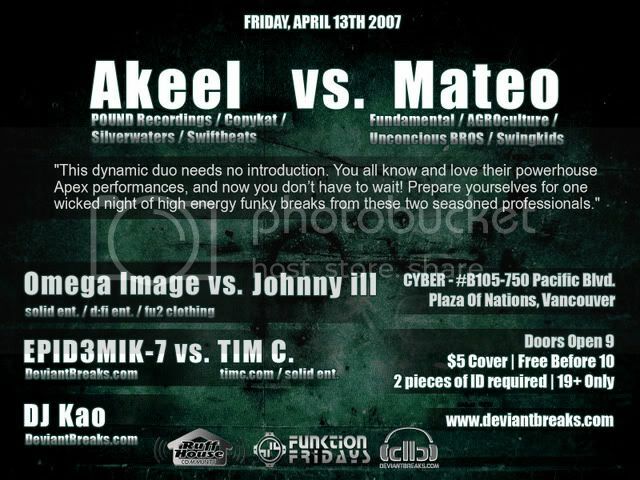 Hella good times at Dooms Night rockin Stage 4. 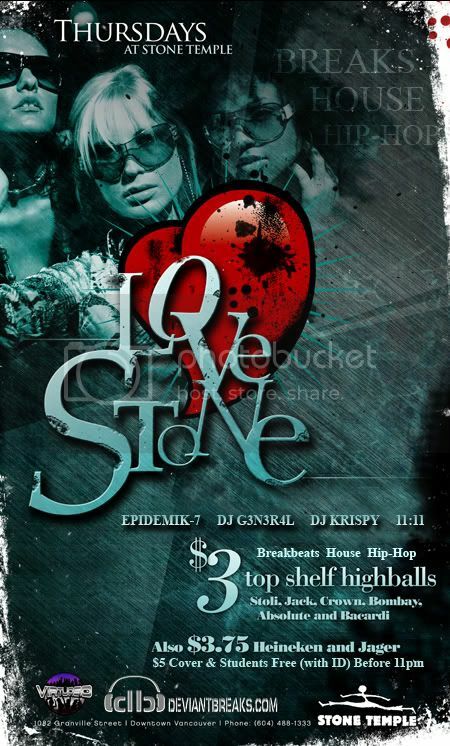 LoveStone Thursdayâ€™sâ€™ has changed up the music format for all the Breaks / House / Electro Heads out there. 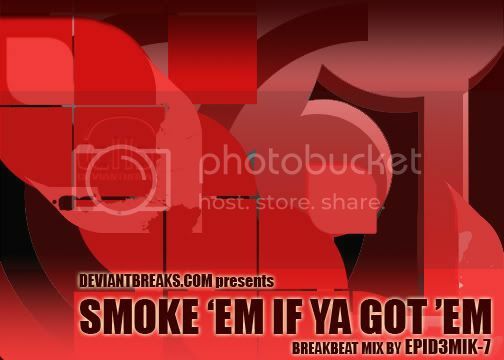 Every Thursday night, DJâ€™s EPIDEMIK-7 and G3N3R4L from DeviantBreaks.com will be dropping Funky, Electro and Nuschool Breakbeats, along side DJ Krispy and of course 11:11 on the 1â€™s and 2â€™s rinsing out the House & Hip-Hop, so come and check out the NEW WAVEâ€¦! - $3 Heineken, Jack, Crown, Tanqueray,Bacardim Stoli, Absolute, Bombay..
Msg anyone of the Promoters and Admins us for glist.